Spearhead Diverse Glass Clamp | It's simple… but revolutionary! 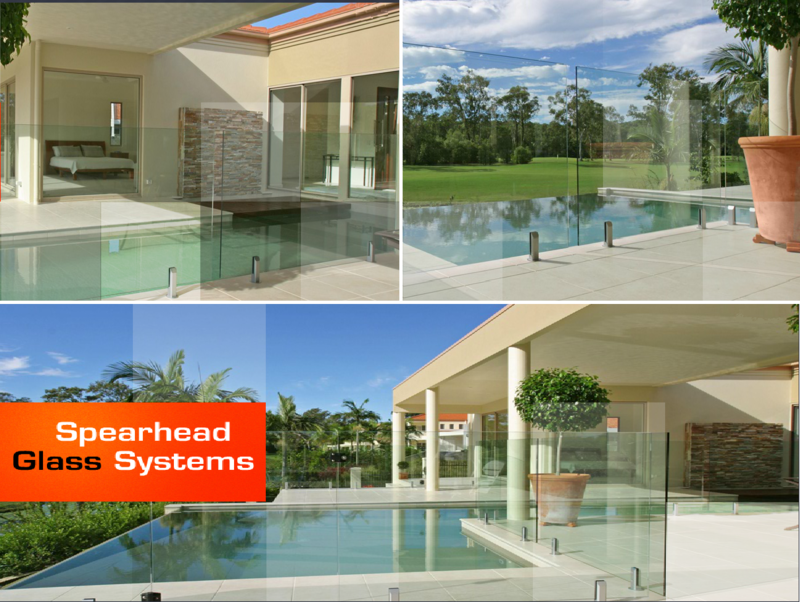 Unlike other glass fencing systems on the market, the Spearhead Diverse Glass Clamp (DGC) system installs frameless glass pool fencing and balustrades to concrete, hardwood or structural steel and in most cases, without disrupting existing finishes. That’s especially beneficial to applications in established homes, yet Spearhead DGC’s ease of installation is also an advantage in new projects. The Spearhead DGC system is revolutionary because it works without channels, thus a frameless unobstructed view. This not only enables it to be fitted to an existing surface, but also allows broken panels to be easily removed and replaced without removing the clamp itself. It exceeds building code requirements.